The congested climate of any retail environment can make it difficult for your product to stand out. 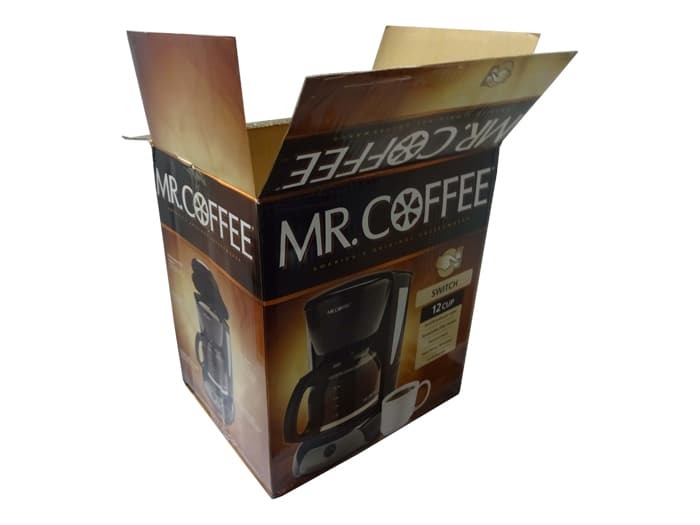 Custom litho-laminated packaging combines the strength of corrugated boxes with the design of high quality graphics to display, protect, command attention and sell your product! 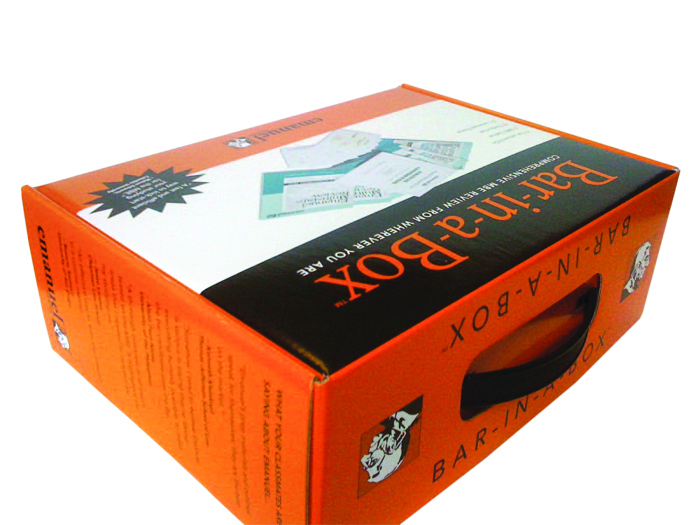 Litho-laminated packaging is cost effective and protective. It is also great for graphics! 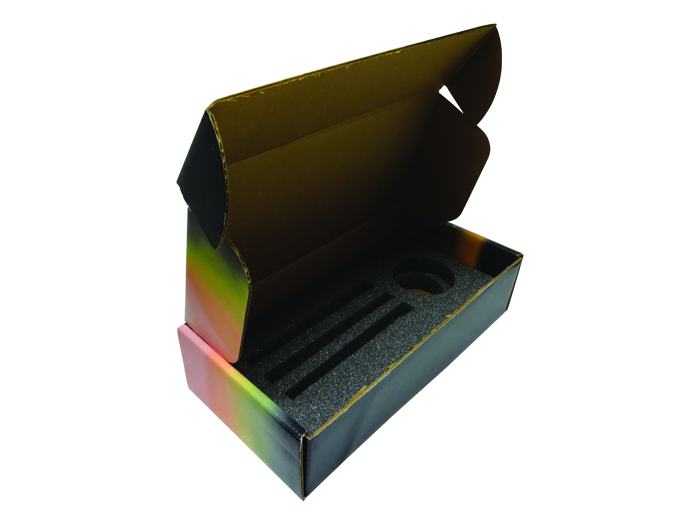 At Custom Packaging Solutions, our litho-laminated packaging and retail boxes are expertly designed for maximum appeal and the preservation of your product. Not only will your product look good on the shelf, it will be safe as well. 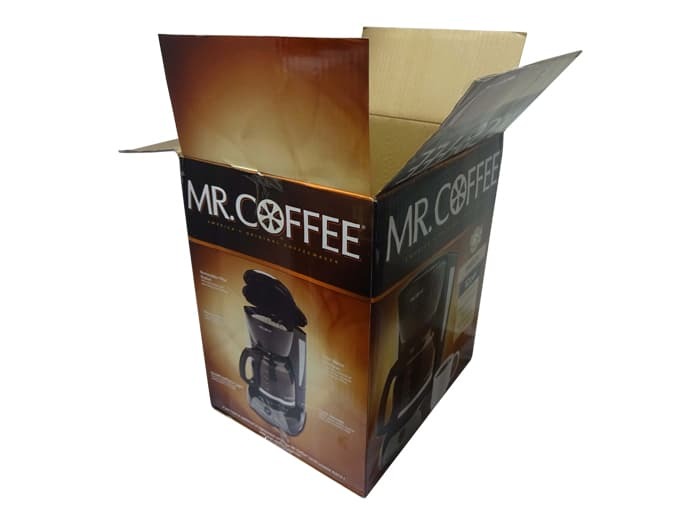 By choosing a laminated packaging option from Custom Packaging Solutions you can rest assured that your product will receive the right kind of attention—the kind of attention it deserves. 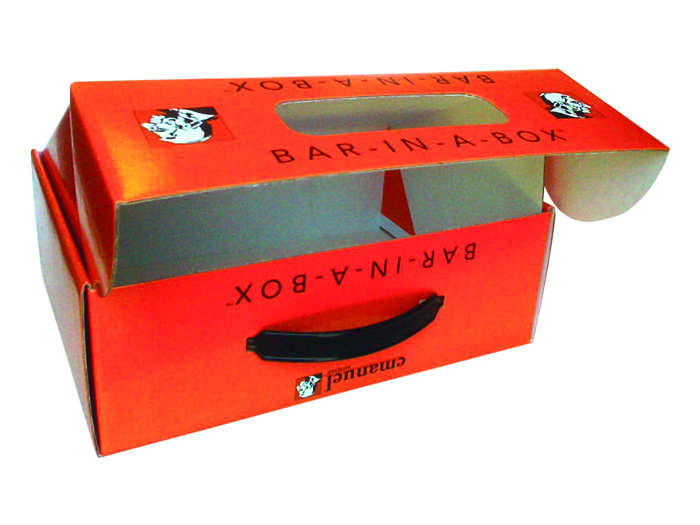 Keeping your product presentable and protected is our top priority. 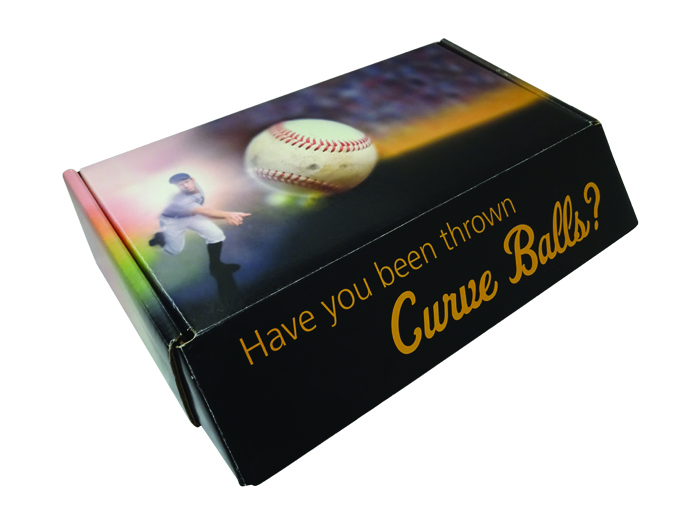 With a litho-laminated design there’s no need to worry about fading graphics, or damaged goods. 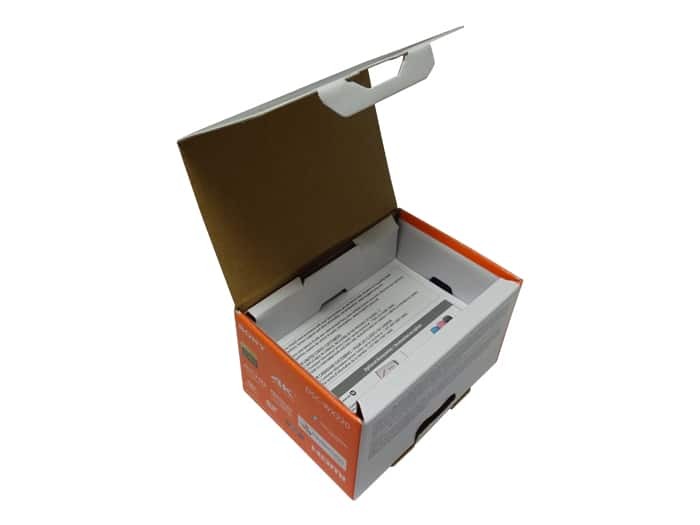 Composed of durable materials, our laminated cardboard retail boxes are built to withstand wear and tear. 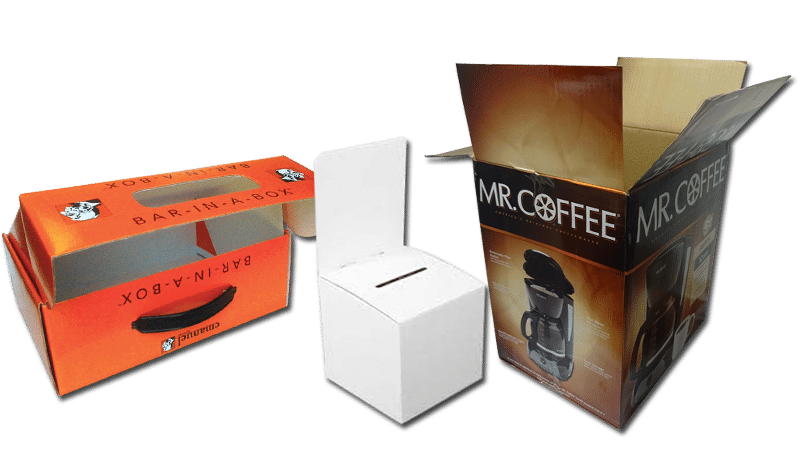 Our retail boxes come in a variety of styles and sizes that aim to satisfy your standards and propel your product to success. To discuss your unique requirements, give us a call at 760-690-2270 or fill in the form on this page with your information and requirements and we'll get back to you right away. 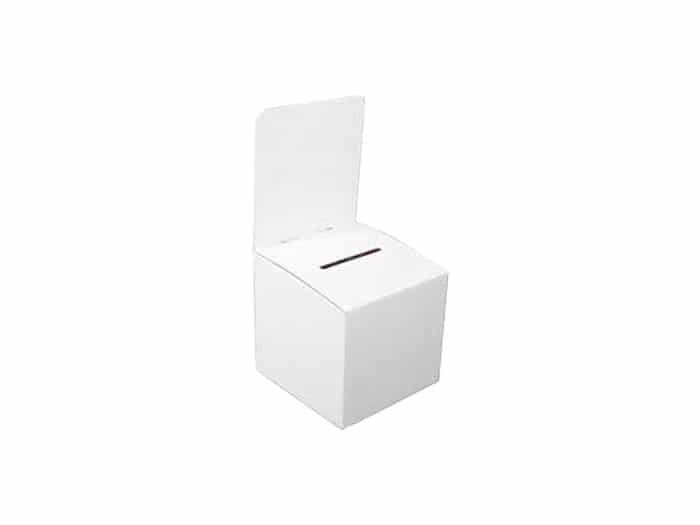 With easy to carry plastic handle. We can custom manufacture any size and any style. Rolled End Tuck Top Dust Flaps Cherry Locks. 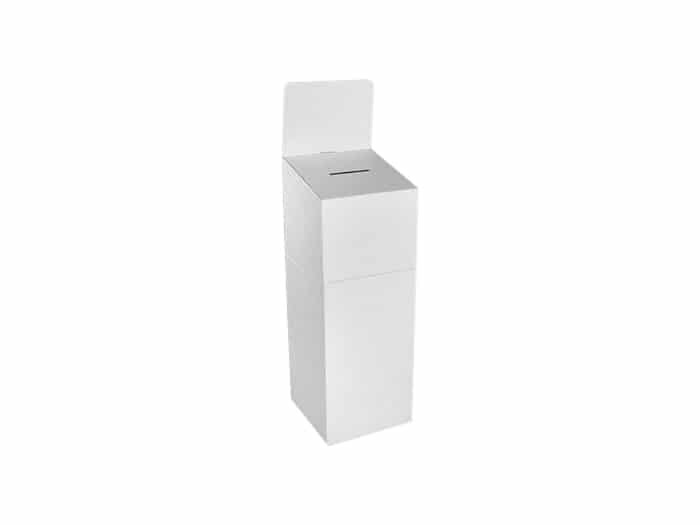 This box is an alternative to high-end presentation boxes as well as a self-shipping box.